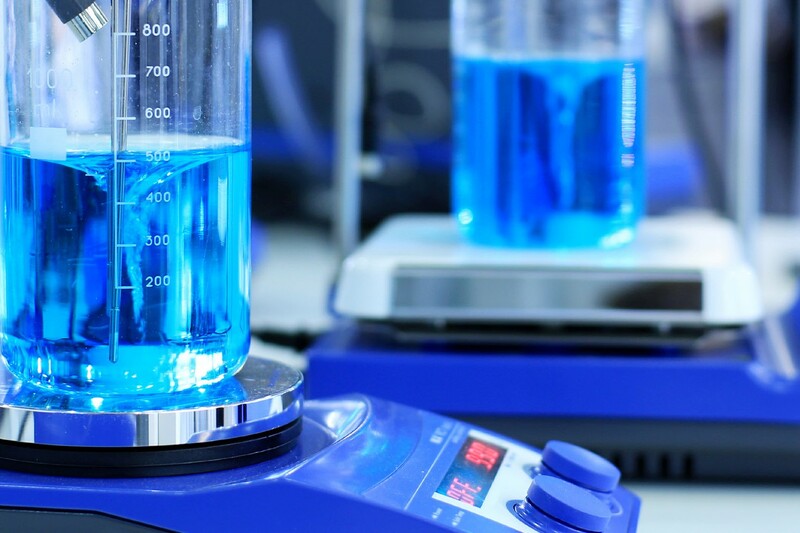 Lexington, MA-based Concert Pharmaceuticals has found a second partner looking to take advantage of its technology for making deuterium-modified drugs. Concert is announcing today that Aliso Viejo, CA-based Avanir Pharmaceuticals (NASDAQ: AVNR) has bought a worldwide license to Concert’s experimental drug that modifies dextromethorphan as a treatment for neurological and psychiatric disorders. Concert is getting an undisclosed upfront cash payment, and is eligible for milestone payments totaling more than $200 million if the program hits certain goals in development and commercialization. Concert is also eligible to get tiered royalties on worldwide product sales, which start as a single-digit percentage of sales. Concert has raised $110 million in equity financing since it started in 2006 on the promise of deuterium-modified drugs. The basic idea is that if you take existing drugs that are known to be safe, and replace a few of their hydrogen atoms with deuterium atoms, you can change how they are metabolized, and maybe optimize them to have better properties, such as fewer drug-drug interactions, more stable absorption, or greater effectiveness. GlaxoSmithKline struck a big deal with Concert three years ago, potentially worth more than $1 billion over time, to see if Concert’s deuterium modifications could pave the way for a best-in-class protease inhibitor drug for HIV. Avanir’s interest in Concert’s programs is clear-cut. Avanir won FDA approval in October 2010 for a drug that combines dextromethorphan and quinidine sulfate (Nuedexta) for pseudobulbar (PBA), a neurological condition in which patients get sudden, involuntary outbursts of crying or laughing. Concert’s modifications to dextromethorphan might make it possible to control the condition without the quinidine, Avanir’s chief business officer, Greg Flesher, said in a statement. While the Glaxo and Avanir partnerships move along, a bigger story at Concert this year will be about its own lead drug candidate, called CTP-499. This drug is based on a metabolite of pentoxifylline, a drug used to increase blood flow to the arms and legs. Concert completed four Phase I studies last year of this compound, and is preparing to run its first major proof-of-concept study this year of CTP-499 as a treatment for diabetic nephropathy—the chronic kidney damage people get as a result of diabetes. About 170 patients will be recruited to enroll in this next trial, and will be randomly assigned to get the Concert drug, or a placebo, Tung said in a recent meeting at the JP Morgan Healthcare Conference in San Francisco. The company is pushing hard into this field because incidence of diabetes is booming, and there’s “a huge unmet need” in the treatment of diabetic nephropathy, Tung says. The drug is made to bind with a variety of members of the phosphodiesterase (PDE) enzyme family, which are best known as the targets of the erectile dysfunction drugs marketed as Pfizer’s sildenafil (Viagra) and Eli Lilly’s tadalafil (Cialis). While many drugmakers have pursued members of the PDE target class for various diseases, certain specific PDE inhibitors have stumbled because they caused too much nausea and vomiting, Tung says. Concert is betting that its deuterium-modified drug will have a better profile of safety and effectiveness, because it isn’t so specific, and that it “modestly hits” a variety of isoforms of the PDE family such as PDE2, 3, 4, and 5, Tung says. The early signs from Phase I studies suggest the drug is tolerable, so now the question will be whether it can be effective against the kidney damage that sends so many diabetics into a downward spiral that leads to dialysis and death. Tung says Concert has been doing all the hard behind-the-scenes work it takes to ask that question and be in position to take advantage of it. That means building up manufacturing capabilities, development infrastructure, and nailing down key issued patents to establish ownership. The lead compound is 100 percent owned by Concert. Tung says the company has enough money to carry out the Phase II trial until it produces results in 2013, although he said he’d consider raising more money at another milestone point, such as the completion of patient enrollment. The trial is expected to get underway soon, and Tung was looking forward to it during a meeting about seven weeks ago at the conference. “We’re very excited, we think this could be a great year for us,” he said.